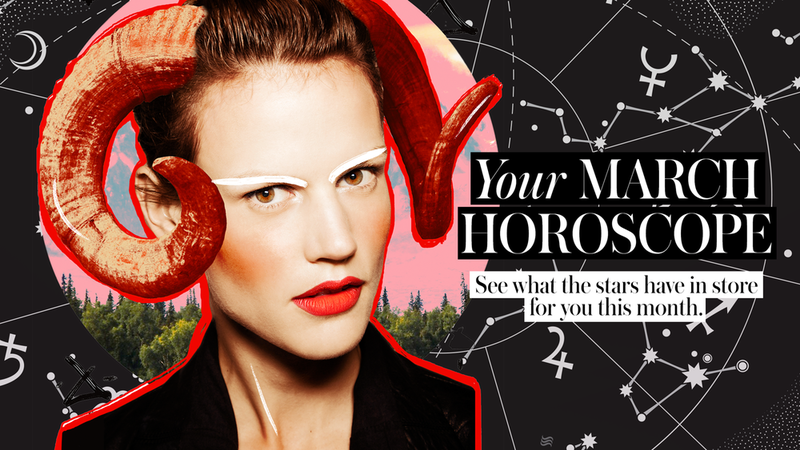 I had the pleasure of working on several Astrology pieces for STYLECASTER.COM over the years. These projects allowed me to be more playful and imaginative than usual. I look forward to creating more Astrology-focused art in the future! 12 mixed media collages with illustrative elements featuring our favorite it-girls embodying their respective star signs. 12 zodiac graphics designed using street style stars, fun geometrics shapes, and symmetry. Bright graphics featuring clipped perfume bottles and hand illustrated zodiac sumbols. 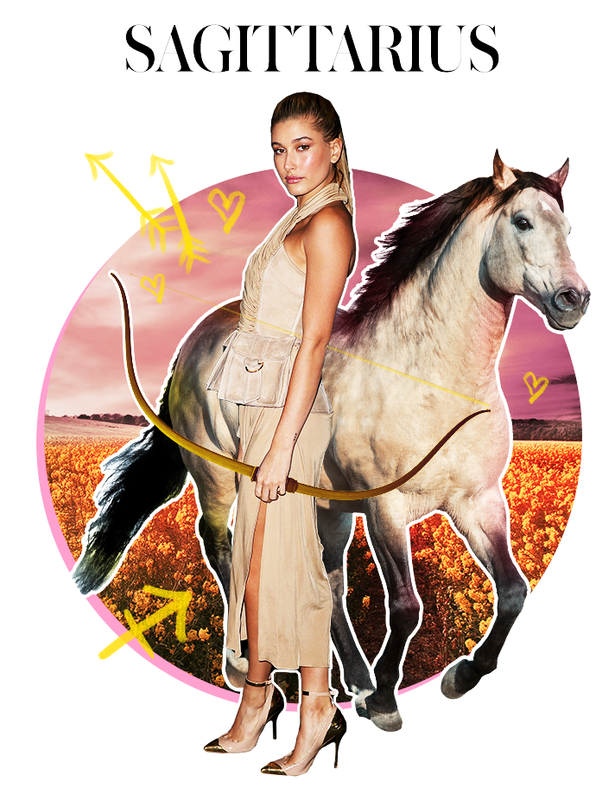 A second series of mixed media graphics featuring celebrities embodying their respective zodiac sign.